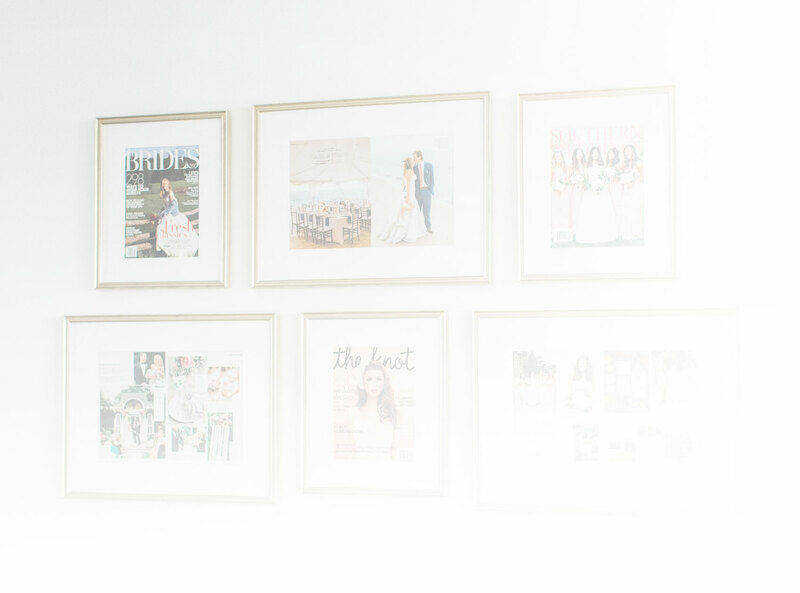 One of the biggest changes I made with my business in 2017 is bidding farewell to the Trouvaille Workshop (for now), and instead shifting my teaching and mentoring focus to a more personalized and intimate model. 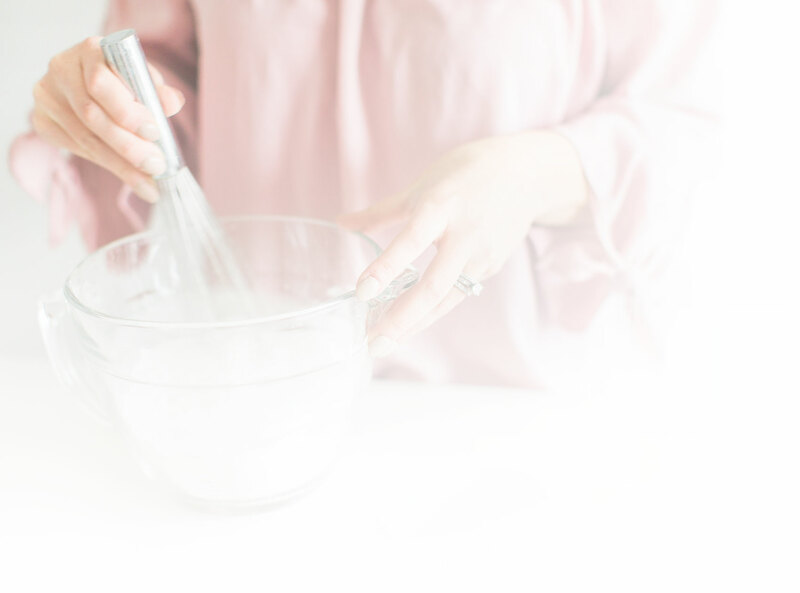 I wasn’t sure how the logistics of private workshops would work, or more importantly, how they’d be received but it turns out they have been such a success and lifegiving facet of my business (and the businesses of others). My plan is to share the experiences of these women along with visuals of their work. I’m so proud of the way these women come into my home one way and leave another. I feel very fortunate to be trusted with the role of offering many different things to different women; education, inspiration, encouragement, and more importantly, a place where they have the permission to do business and life in the BEST way instead of a preconceived ‘right’ way. I usually curate and source the elements for each workshop after some initial guidance from my students on colors, flowers properties, etc. 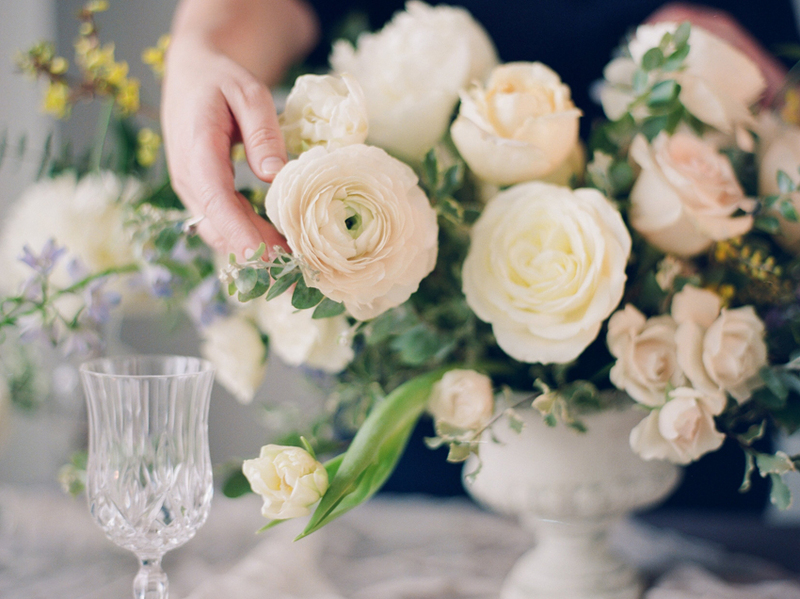 Then I style the tablescape and get their final approval before photography begins during the afternoon of our workshop. The floral work is all the responsibility of my students so below you will see stunning creations respective to each of the students I’m highlighting. Chances are you will be as impressed as I am after seeing my students work come to life. First up, please meet Jessica. 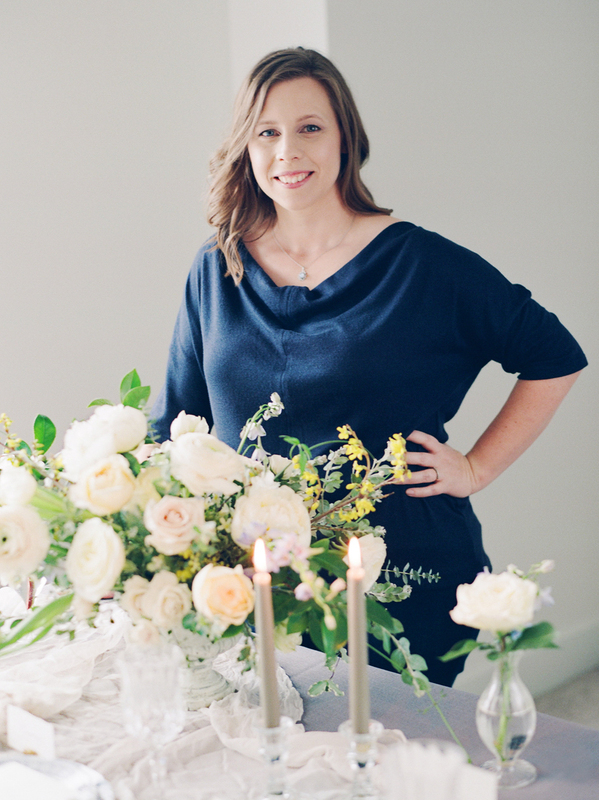 She’s a boutique wedding florist and planner who helps engaged couples sort through expectations and inspiration to craft a wedding that is personally as beautiful as it is meaningful. 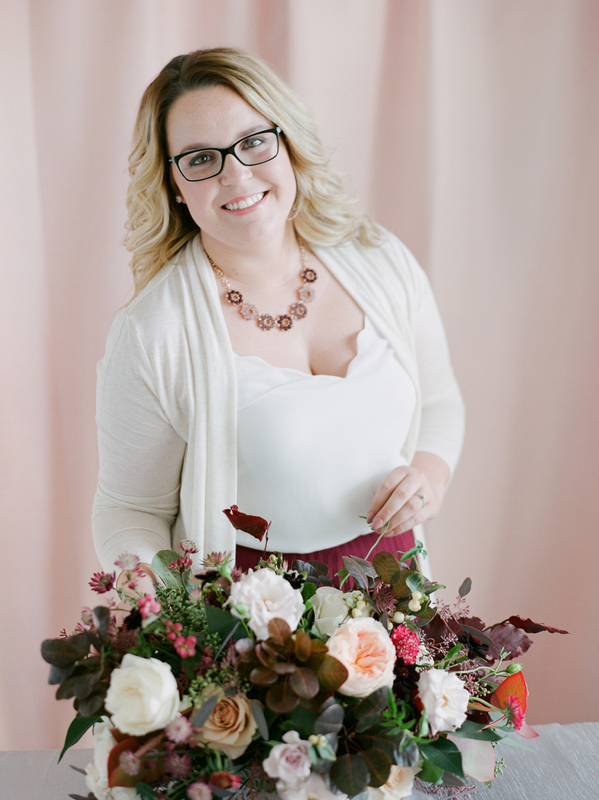 She is based in West Texas and is the lead designer and owner of her self named company, Jessica Ormond Events. Here is her Instagram. Jessica came across as quiet when we met for dinner the evening prior to our design day but I learned quickly that her quietness is in fact a part of her deeply reflective personality and calm demeanor. 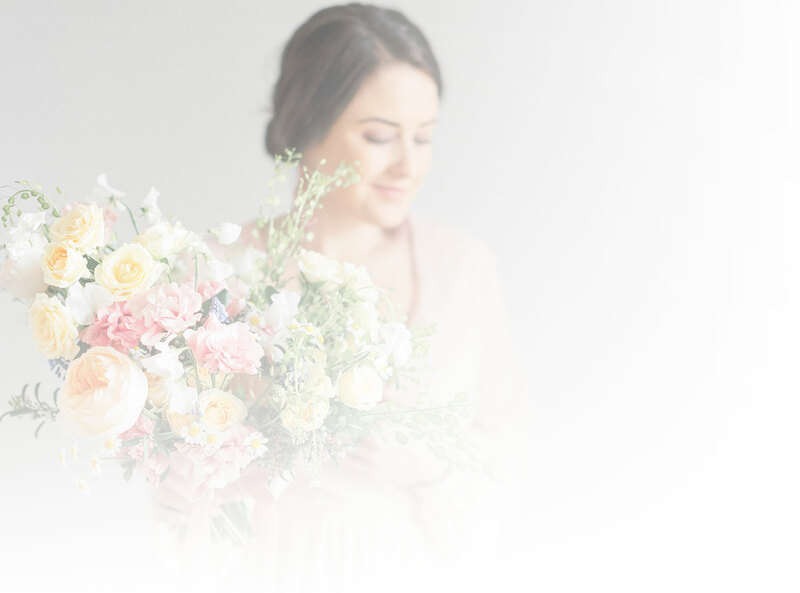 I enjoyed bonding with Jessica over our love for our sons (Jessica has two), desire for running a business that compliments our life (not a life that compliments our business), and genuine passion for streamlined design and organic floral composition. 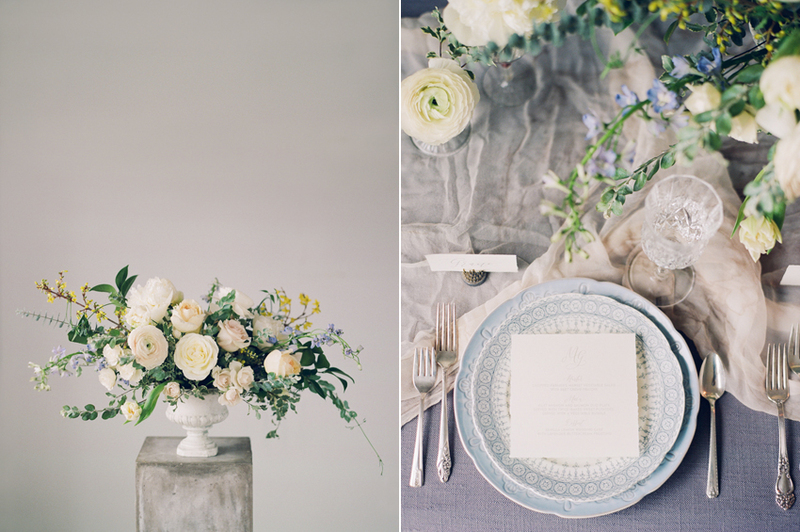 Her workshop vision included a palette of grays and soft blues, with a small pop of yellow tucked in throughout. 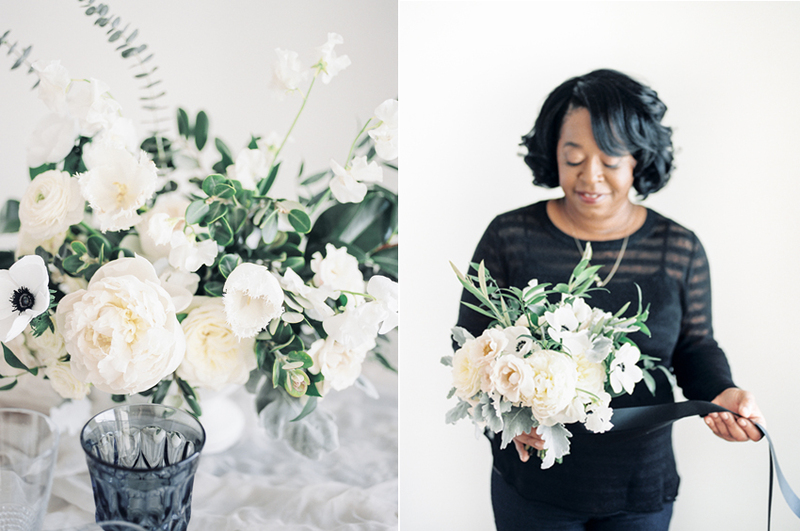 I loved how she challenged herself with the depth in her arrangements and created a visually stunning and unique final product. Also, isn’t Jessica a stunning Jessica Biel look a like? Such a classic beauty. 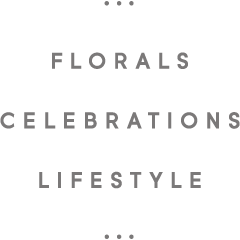 Enjoy the images from our time together showcasing her bridal bouquet work and centerpiece design. 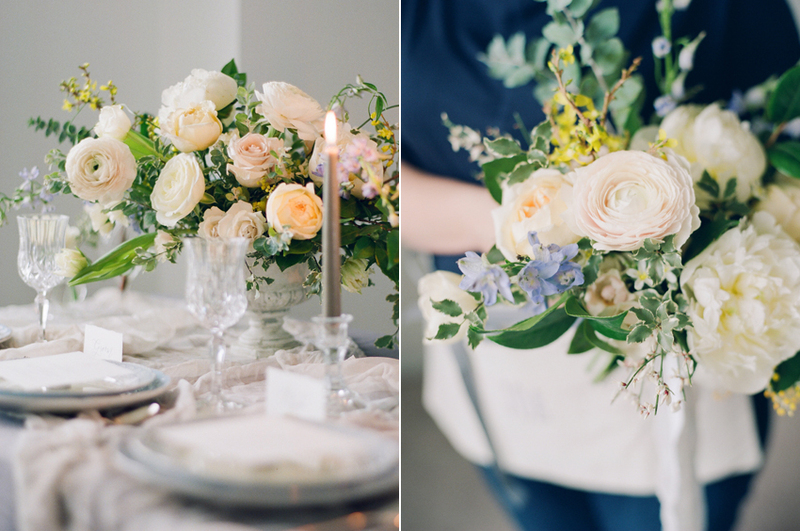 Kelly Sweet photographed everything perfectly even in less than stellar lighting conditions. 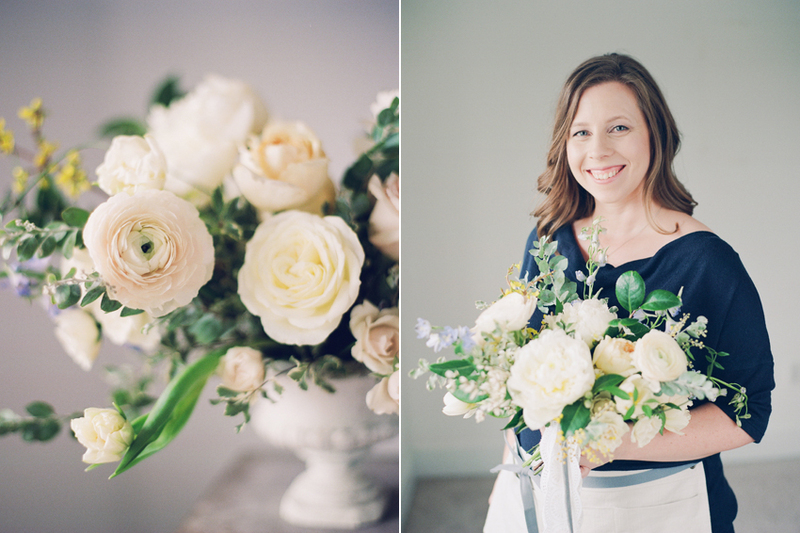 Turns out the mood of the imagery perfectly match the calibre of work Jessica provides. 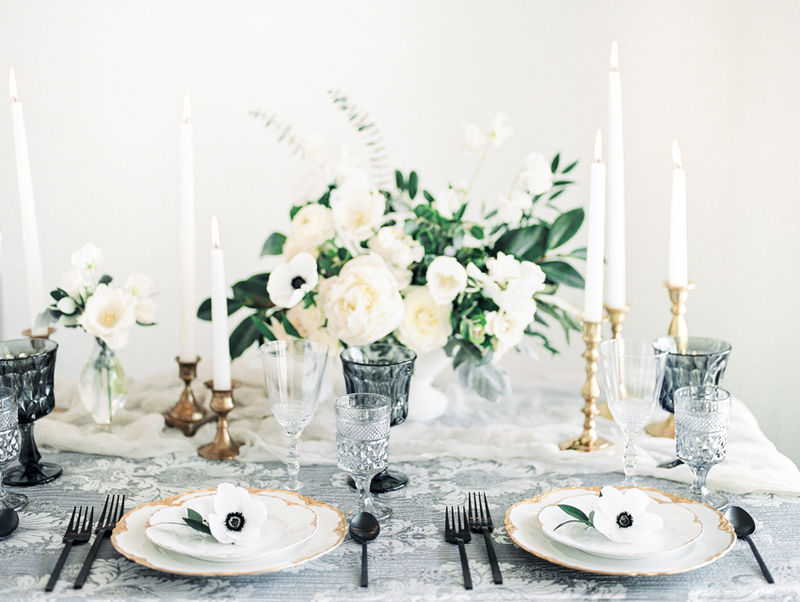 Beauty was done by Hanna Wagner Design, stationery by Prairie Letter Shop, linens from Special Occasions West and rentals from Gigi and LaClede. 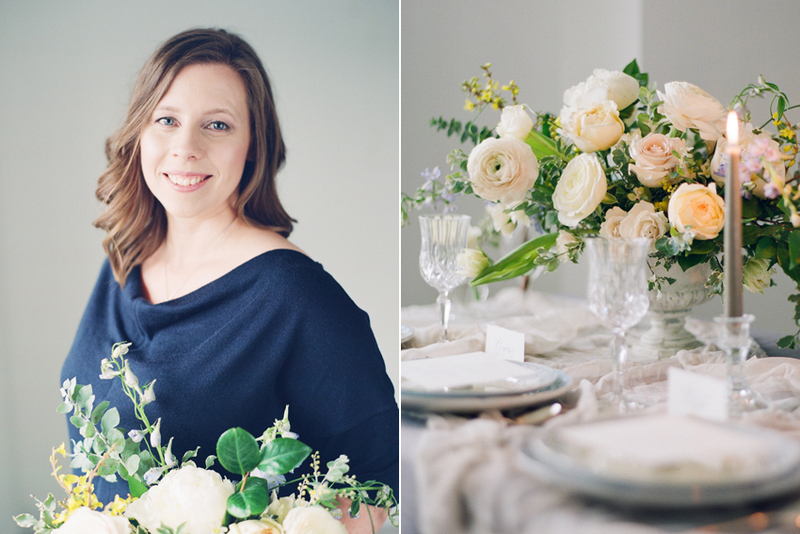 Nichole is a Trouvaille Workshop alum and I was delighted to host her in a more intimate and private setting than our previous time together. Nichole is such an inspiration to me in so many ways. 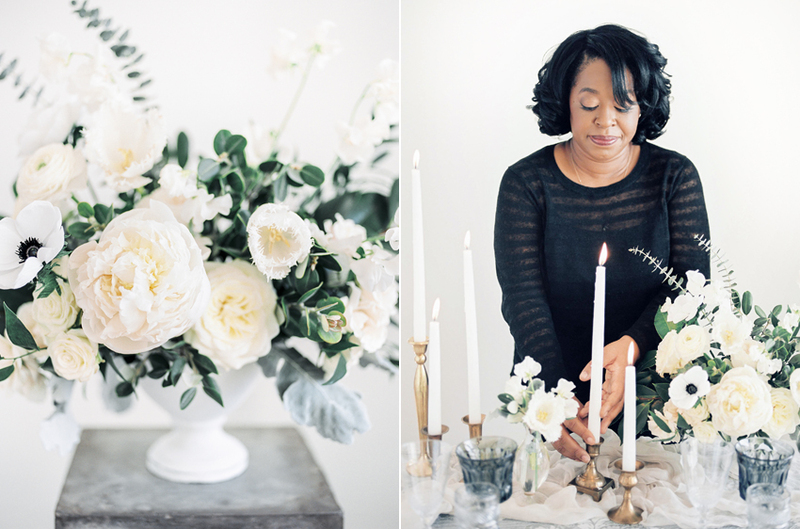 She and her daughter run their New Jersey based business and they offer a unique approach to wedding planning and design by also offering floral design services, draping, and balloon structures. At first I was surprised to learn she was offering balloons as a service but after discussing this further with her and learning more about her local market for this kind of thing (e.g. 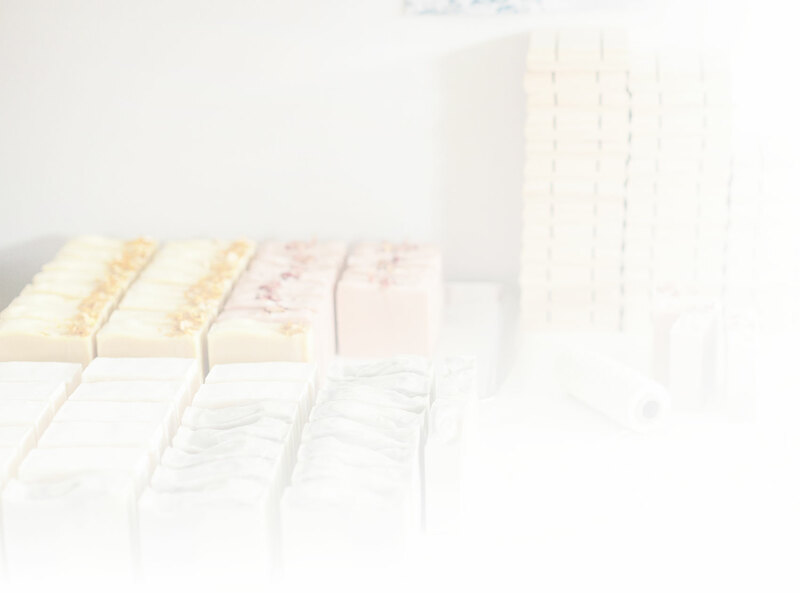 proms, parades, corporate events, and even weddings) I was so impressed by her ability to survey the market and fulfill a need not many are willing to. If that’s not being business savvy then I’m not sure what is. 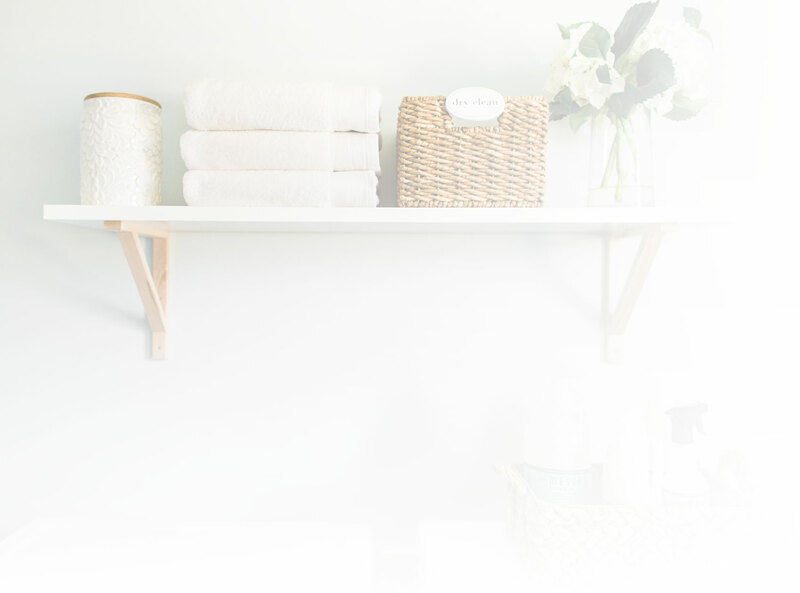 Nichole’s business serves sophisticated clients that like a streamlined and clean aesthetic. 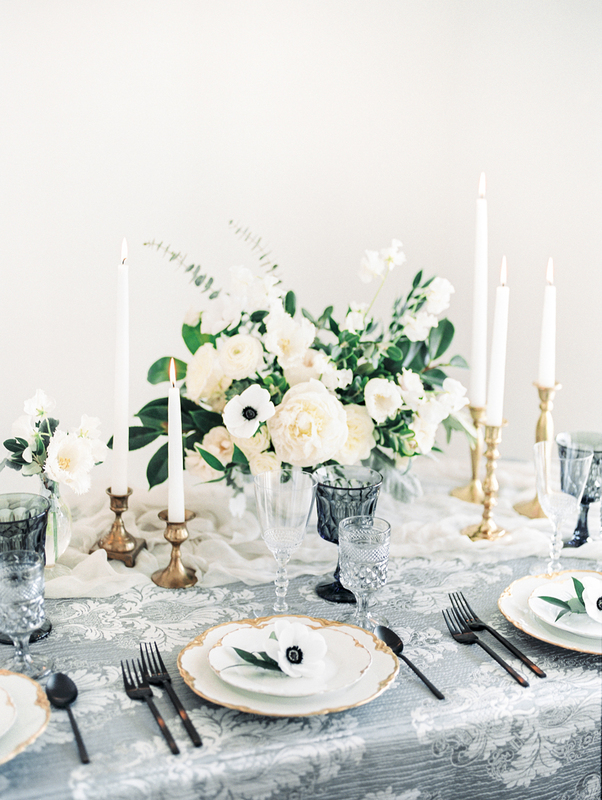 So we worked with a black, white, silver, and bronze-gold palette with touches of green from the foliage in the arrangement. The candlestick holders are part of Nichole’s inventory available to her clients so she brought those with her to use. 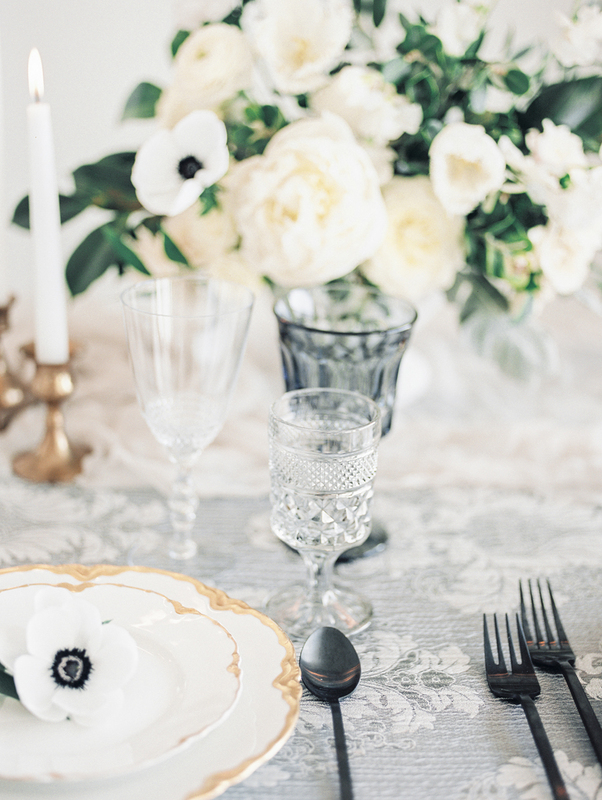 Together with the black centered anemones, they served as a starting point for the whole look. 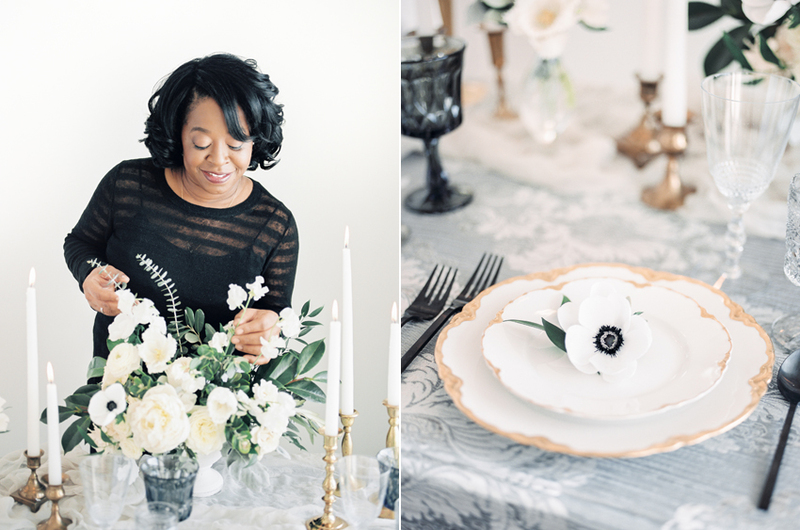 While the tablescape features such a classic design with unexpected elements (like the black flatware from West Elm) I loved Nichole’s bouquet the most. It’s an incredible blend of polished structure with just a little bit of movement for a natural look. And then that black ribbon! 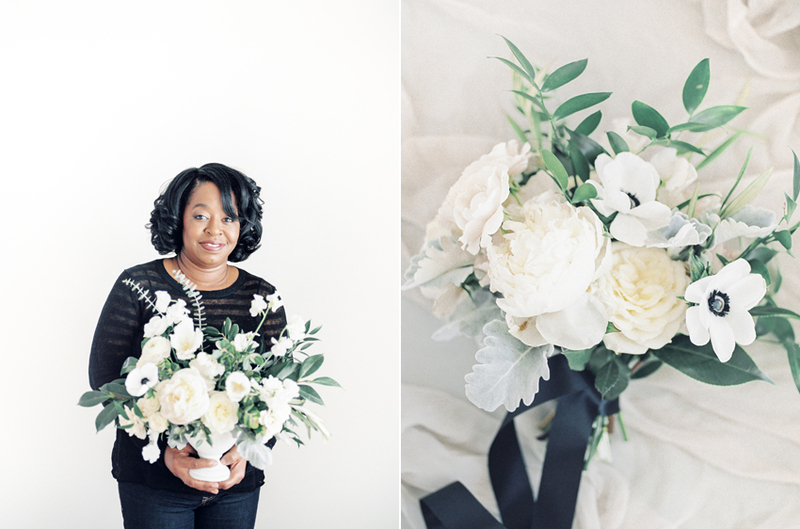 As a gal who wrapped black lace around her own bridal bouquet some years ago this was a favorite touch. 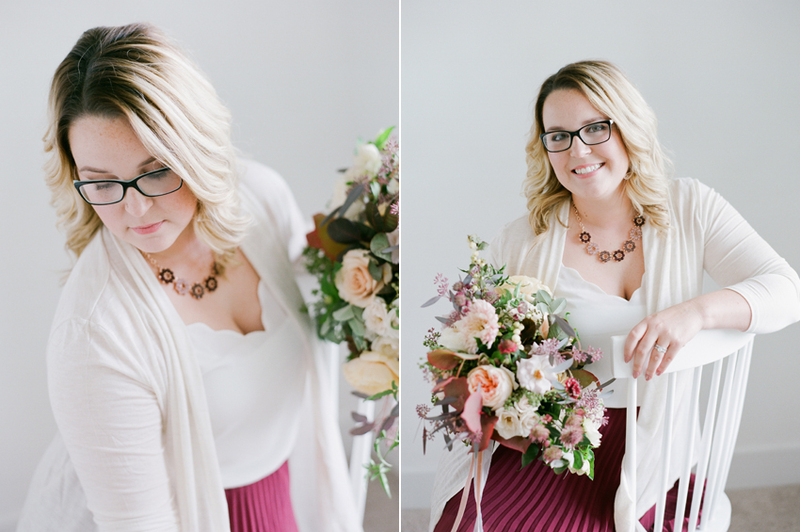 Nichole’s workshop was photographed by Samantha James Photography. 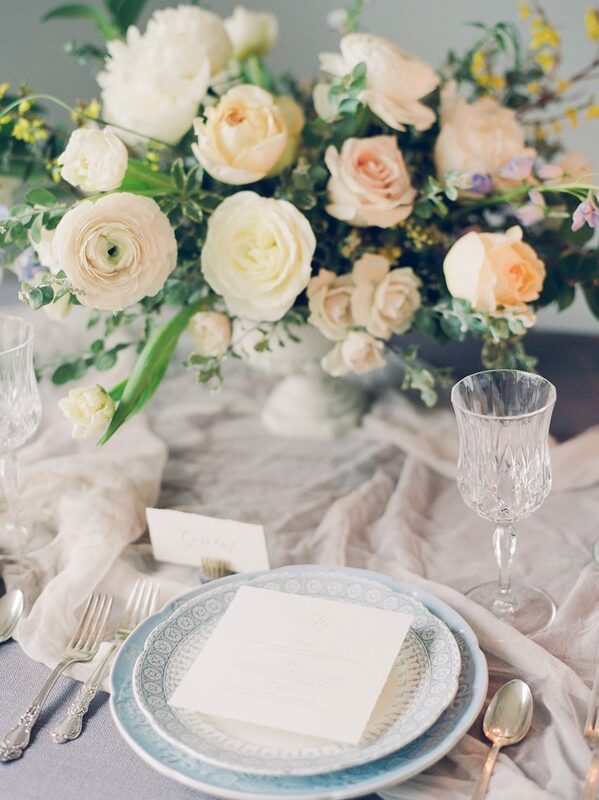 The linens were provided by Special Occasions West with placesettings from Gigi and LaClede. 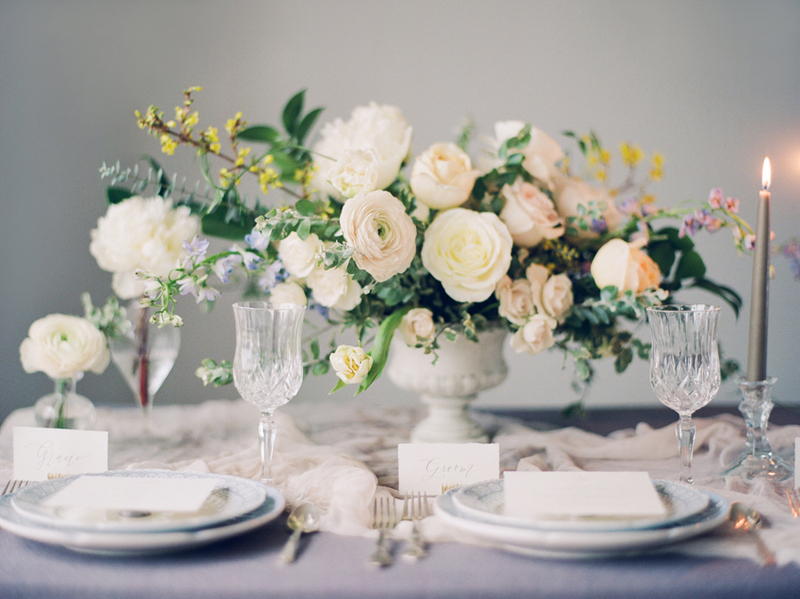 The anemones used throughout the arrangements are actually paper! Anemones are such a gamble in January in Michigan and I knew I wanted to ensure I had beautiful looking anemones to use; even if they were faux. The Striped Petal delivered and then some. And Hanna Wagner nailed Nichole’s make up! 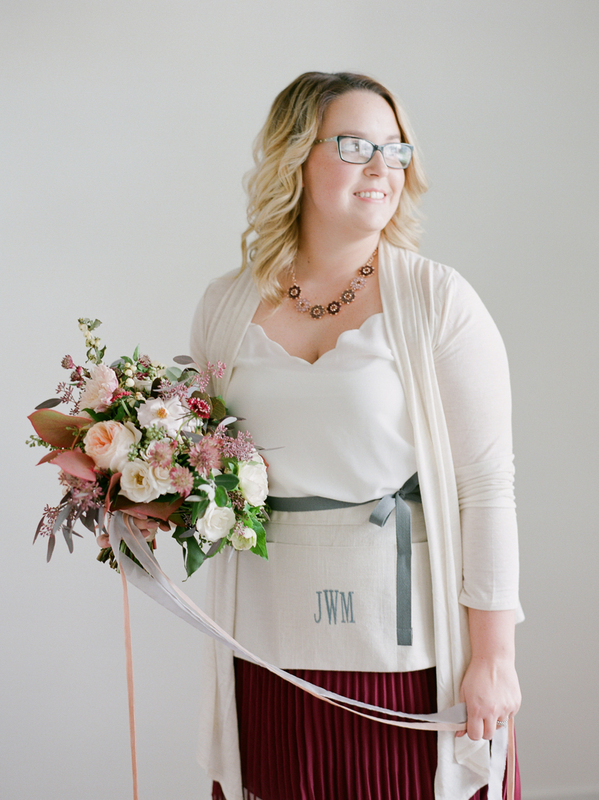 And my final workshop student I’m sharing today is Jordan Williams of Ever After Planning. 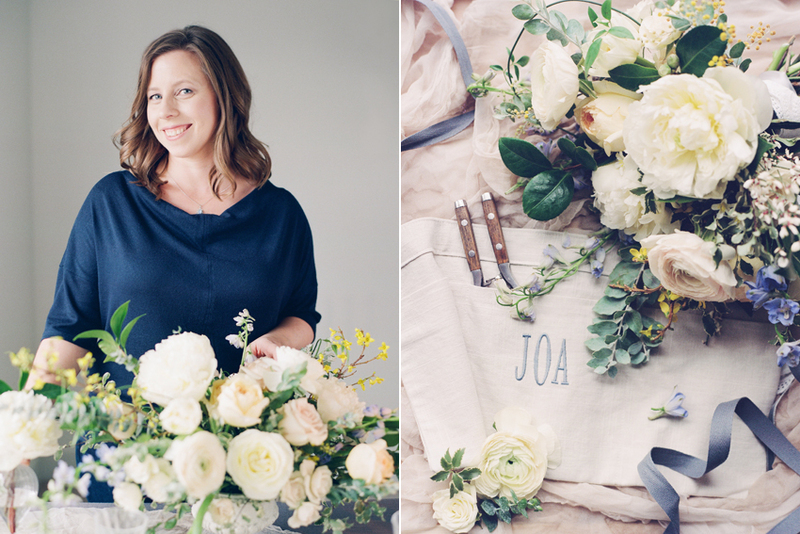 Jordan is a Midwest gal like me and a talented wedding planner who recently took the leap to including floral design under her services. 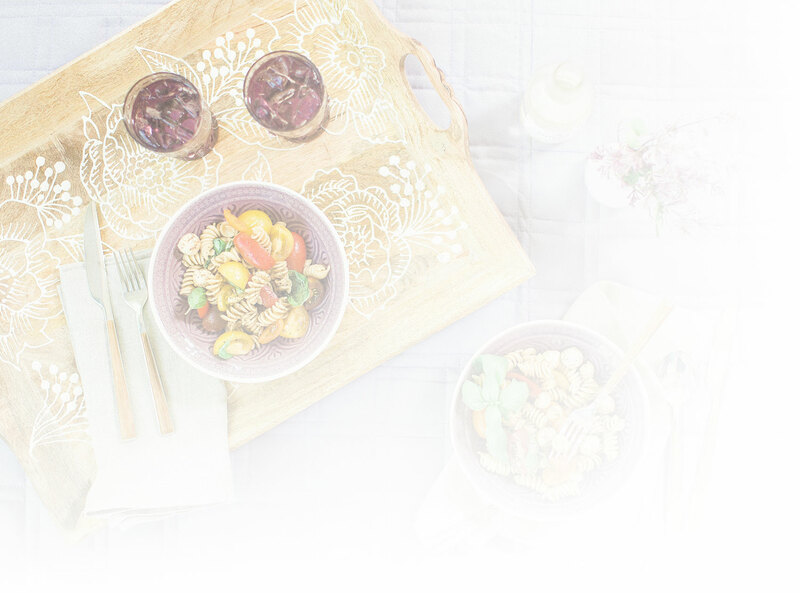 I’m so proud of her and her courage to stick with her decision to add this offering because I know how hard it can be to get push back from your market and peers when you diversify and expand your services. Jordan is a fierce combination of strong-willed and sensitive which means we’re sort of kindred spirits. It was a pleasure spending such intimate time with her. 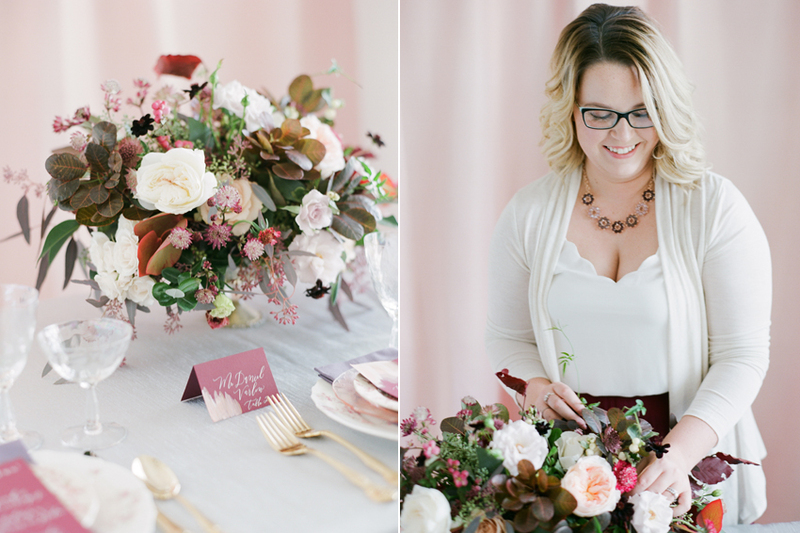 Jordan’s workshop aesthetic included a soft palette of peaches and pinks contrasted with darker hues like those present in the smokebush foliage. 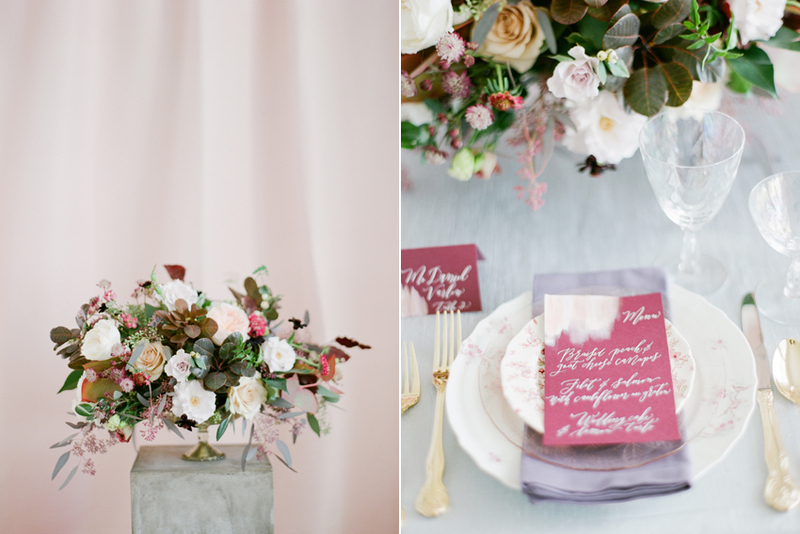 It was a refreshing twist on a muted palette and reflects Jordan’s style perfectly. I also tried something a bit different for Jordan and that was a colored backdrop behind both her and her work. 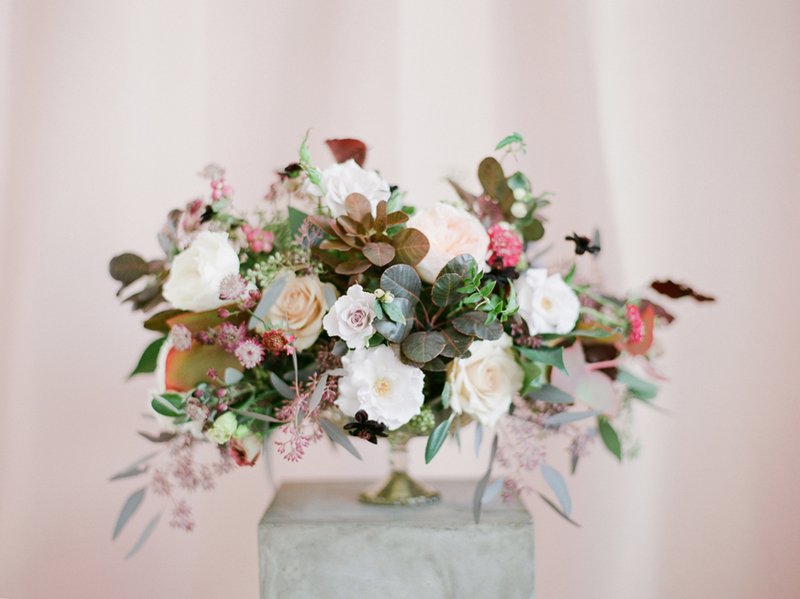 The soft muted pink was a beautiful compliment to her and her work as you’ll below. I can’t wait to see Ever After Planning do big things in 2018 and beyond. Enjoy select scans below as photographed by Kelly Sweet. 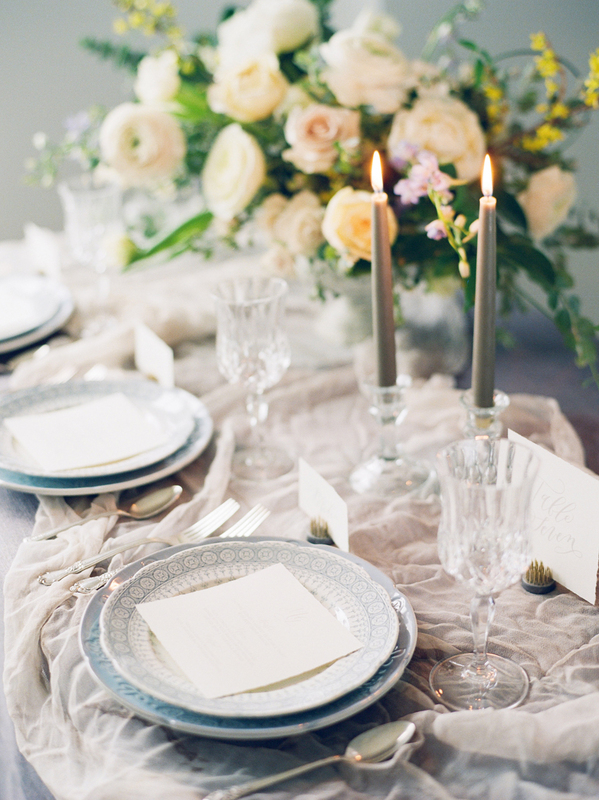 The linens were provided by Special Occasions West with placesettings from Gigi and LaClede. 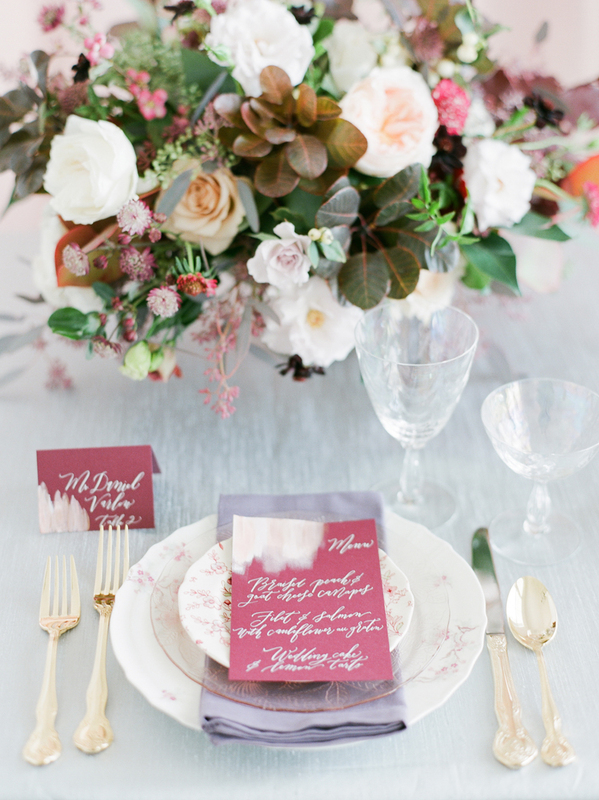 Hanna Wagner provided beauty services and Prairie Letter Shop did the calligraphy and paper products. I love flowers! These designs look so amazing! I’d love to try these out in my home. I love all of the designs – they are each so uniquely stunning! I hope to be able to join you for a private workshop soon!! I would love that, Michelle! Love it!! & love that you’ve found a groove to continue to educate others as you are so gifted at it! Also…can we talk about the #sass on that tulip in Jessica’s arrangement?!? So beautiful & inspiring! 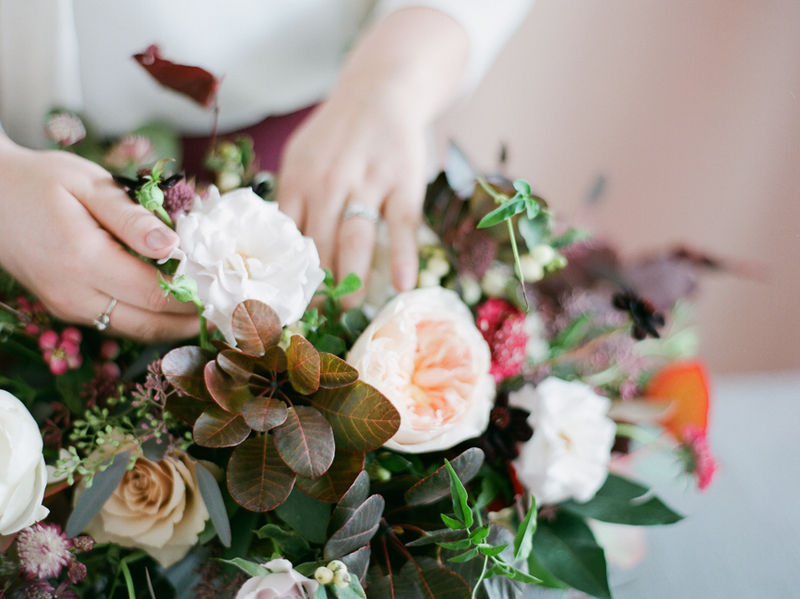 Your private workshop attendees have so much they can learn from your vision, passion & experience. 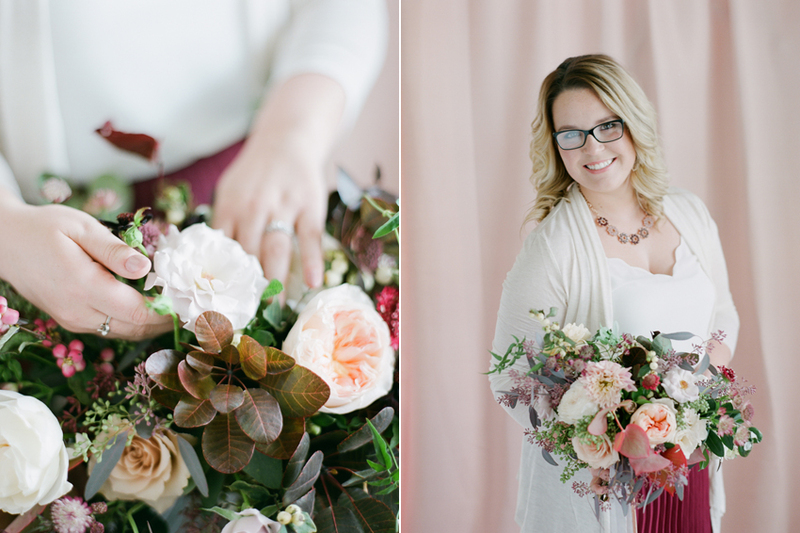 It was so much fun to be a part of Nichole’s workshop and I look forward to photographing more in the future!